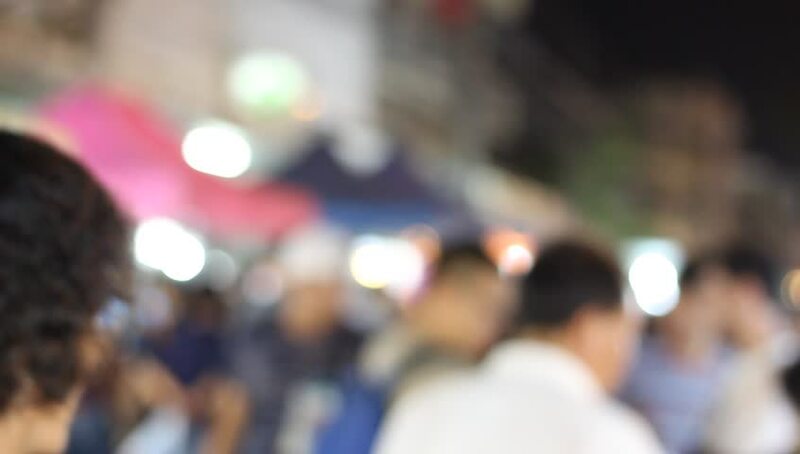 People video walking in the night market with beautiful light and blur. 4k00:08Blurred view of many people dancing the latin or salsa at open-air festival. Men and women having fun together. hd00:22Blurry background of motion many people are walking the big hall in motor show.